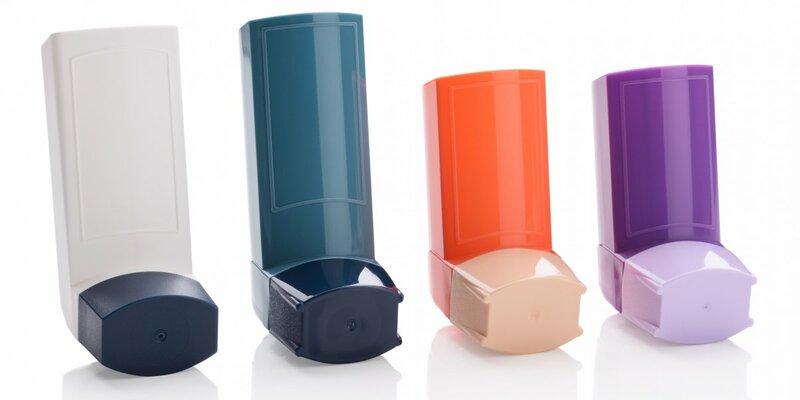 H&T Presspart is the world’s leading supplier of actuators for MDIs, producing a wide range of injection-moulded plastic actuator components for the pharmaceutical sector. We create actuators for all standard pharmaceutical valve sizes, and can also customise designs to meet your needs. 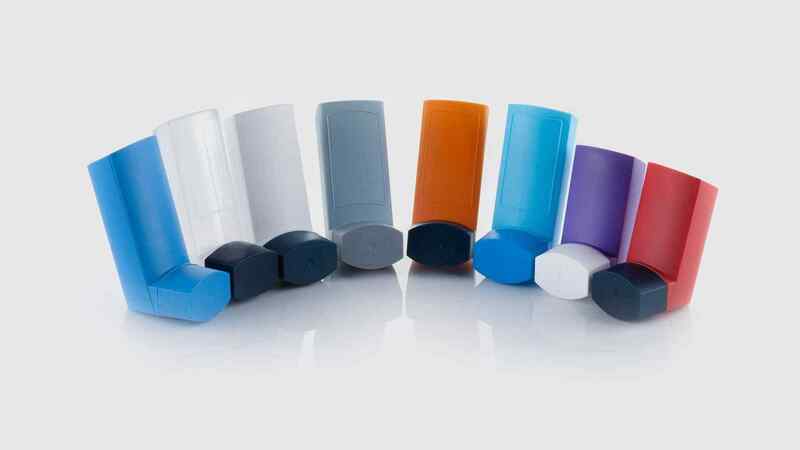 Actuators play an important role in affecting the spray pattern and targeted deposit of drug particles to combat asthma and COPD. So we follow best practice in all aspects of design, manufacturing and quality systems, with production under clean-room conditions at our facility in Tarragona. Our range covers actuators for solution and suspension formulations, as well as for glass bottles and metal canisters. Reliable, quality product due to consistent manufacturing processes ensuring continuity in batch production. Built to last, so will withstand rigours of repeated use in all temperatures, throughout the actuator’s life. A wide range of high-quality plastic resins and colours to meet your market needs. Ensures compatibility, as tight dimensional tolerances ensure accurate fit and position of canister and valve. Standard product ranges are available immediately, to match the formulation and requirements of the container closure system, reducing your development time and cost. Procure based on your needs – with the actuator as a stand-alone product or as an MDI bundle. You have the right solution for regulated or unregulated markets, with an actuator range that accommodates a dose counter or indicating mechanism. Meets regulations for clean-room environment.